This entry was posted in Uncategorized on November 3, 2013 by Martine. 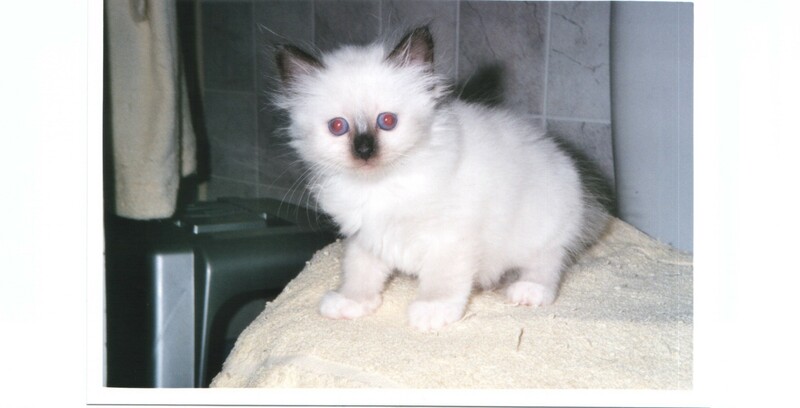 I am looking for two Himalayn kittens and I really love the look of Chaton de Doushka. 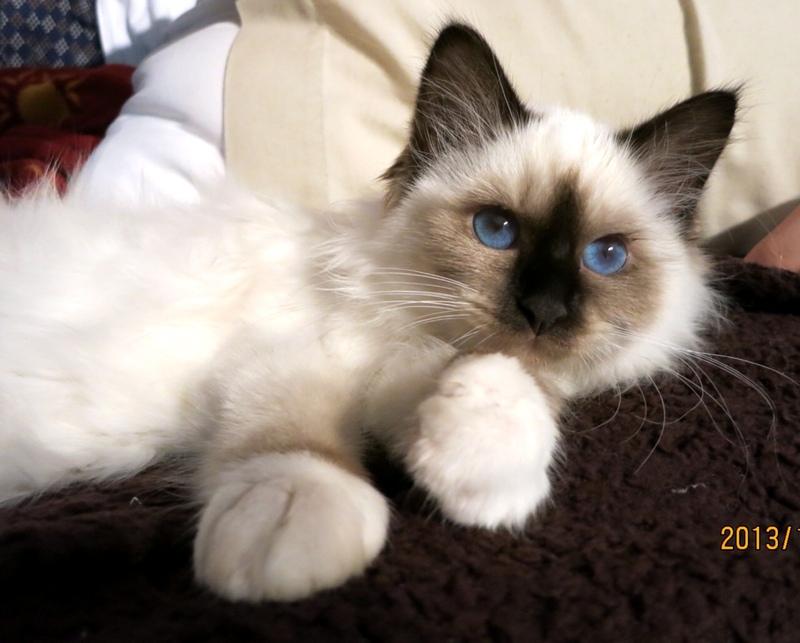 This cat is beautiful and is the type of cat I am looking for. 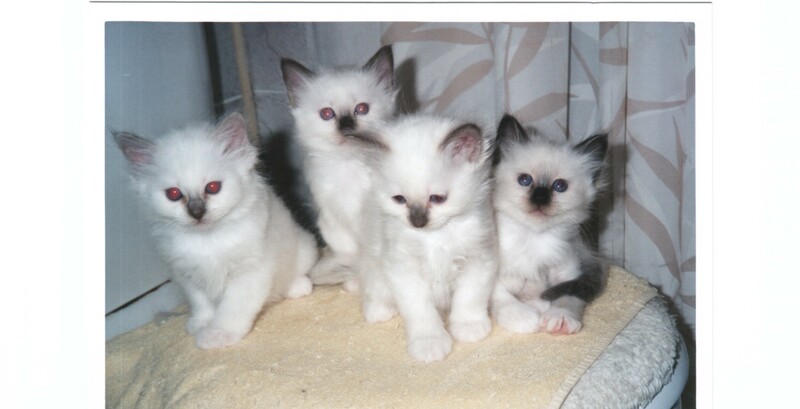 Please contact me to see if it would be possible for me to have such beautiful kittens in the future.